It’s one thing to do retro liveries, but it’s another thing to go full retro-modern. 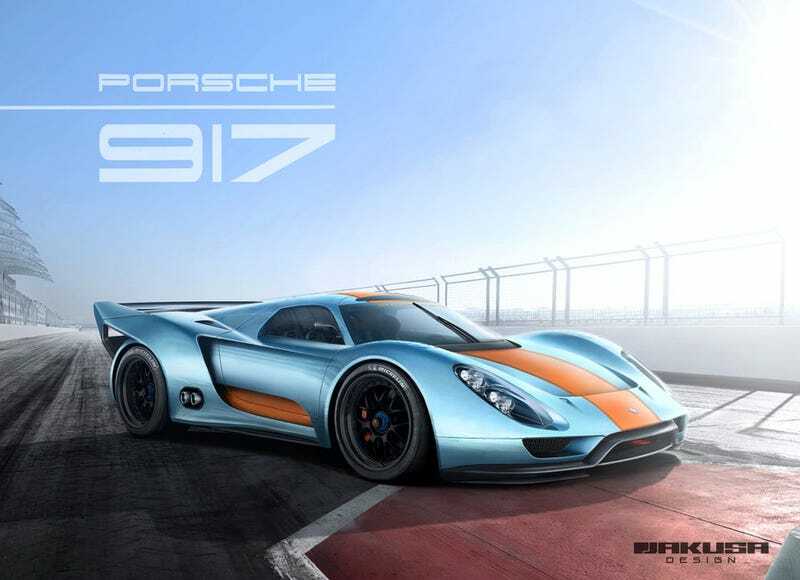 Jakusa Design just went full retro-modern with this Porsche 917 art. It’s incredible at how the 917-K’s distinguishing features meld well with the underpinnings of the 918, making for a clean and sheen car. Now how about he goes Longail?